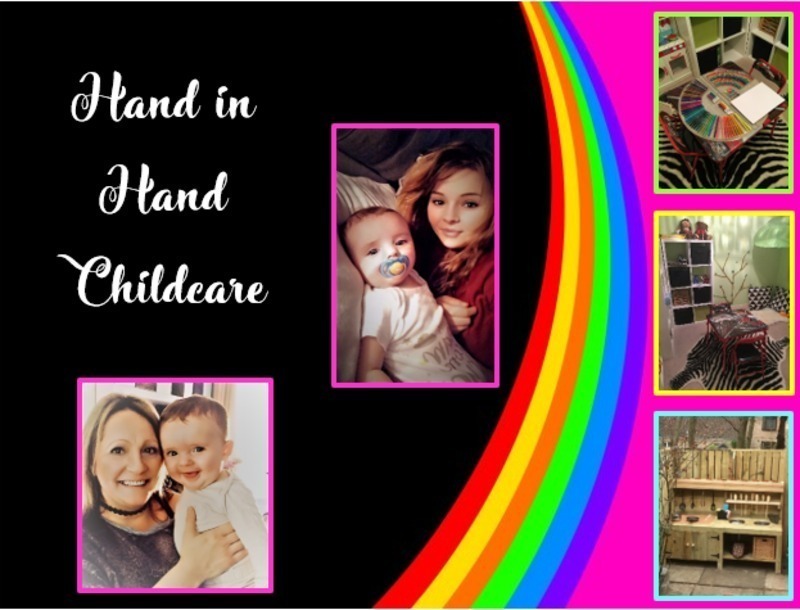 The service is provided by both Julie-Ann , and Zornitsa (Zara) Louttit both of whom have the key knowledge, and experience necessary to expertly care for your child. We are a Daughter-in-Law and Mother-in-Law team, and Julie’s son Zach will be joining us on a regular basis! •	Cache Level 3 in Teaching and Supporting Learning in Schools including SEN.
•	Currently Studying towards achieving BA (Honours) Childhood Practice. •	Undertaking SCMA additional qualifications. Julie-Ann is also knowledgeable and certified within First Aid, Child Protection, Building the Ambition, My World Outdoors, Arithmetic, Eco-Schools, and Food Hygiene. Julie-Ann is a member of the PVG Scheme, and holds an updated enhanced disclosure in order to manage the service. •	Studied towards Teaching and Supporting within Nursery Environments for children aged 3-6. Zornitsa is also knowledgeable and certified within First Aid, Child Protection, Severe Allergies, Building the Ambition, My World Outdoors, GIRFEC, Loose Parts, SEN, Fire Safety, and Food Hygiene. Zornitsa is a member of the PVG Scheme, and holds an updated enhanced disclosure in order to manage the service.